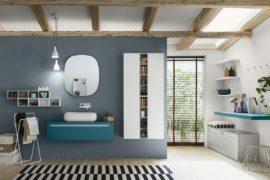 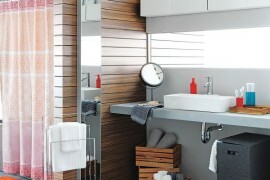 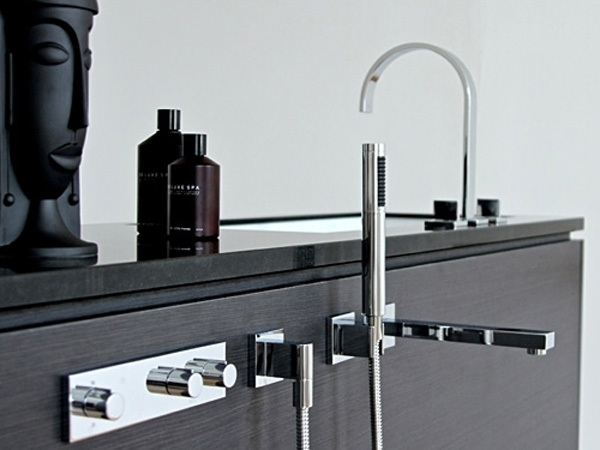 Sieger Design has created a line of modular bathroom solutions for Alape, that is not only cool but also very functional, now that space-saving is in more than ever. 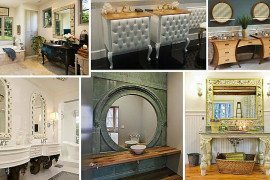 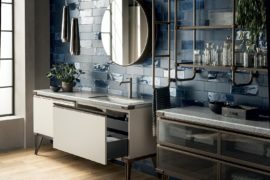 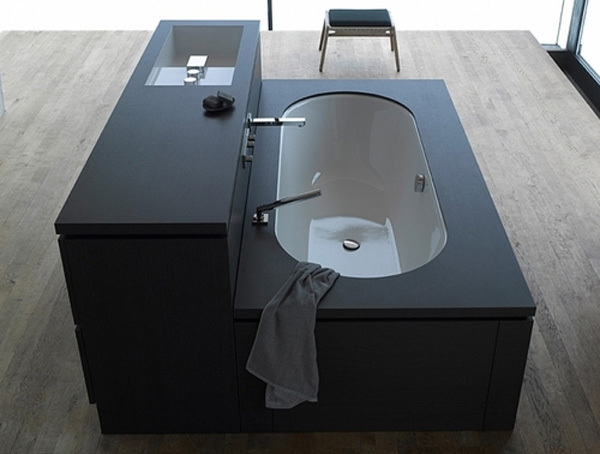 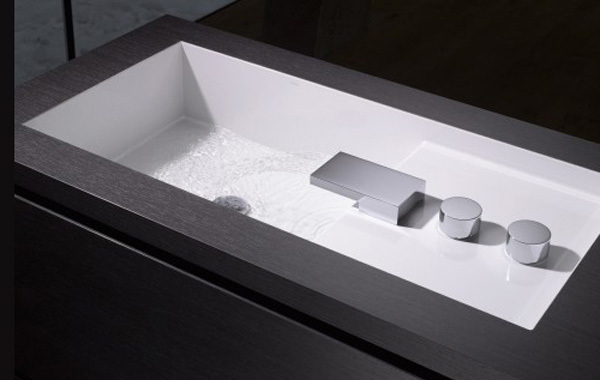 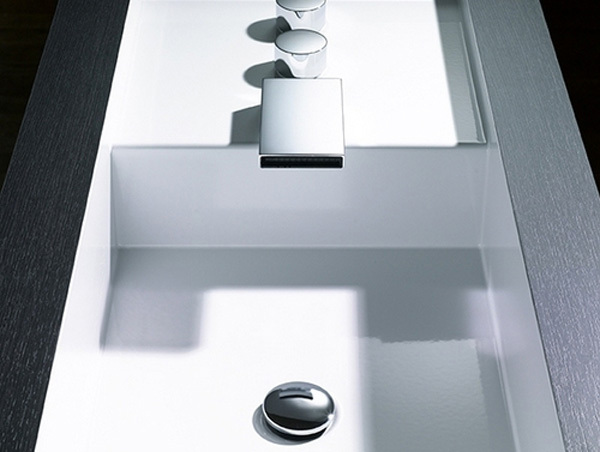 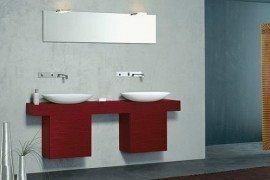 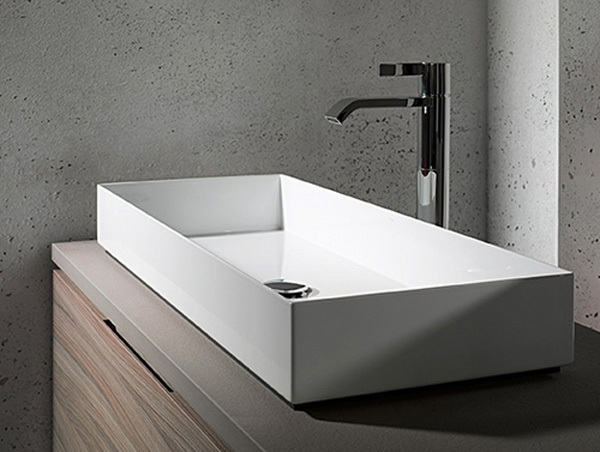 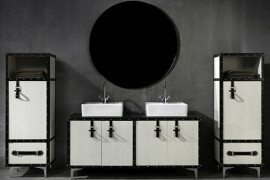 Called “Be Yourself”, the collection allows customization of washbasin and tub, both encased in wonderful plywood cabinets, from dark to sand-hued to blonde wood to 3 natural stone finishes, all featuring beautiful textures and the possibility of including illuminated mirrors. 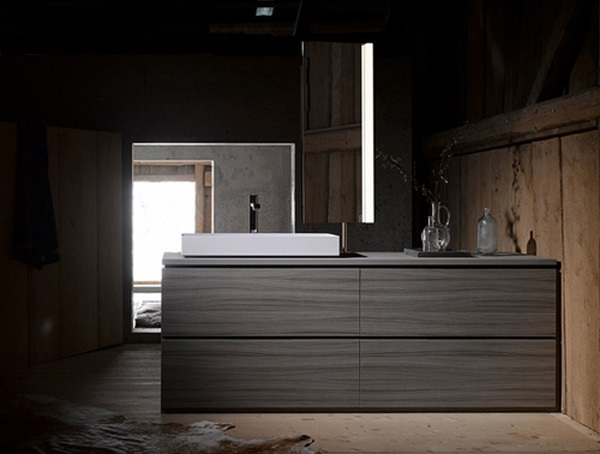 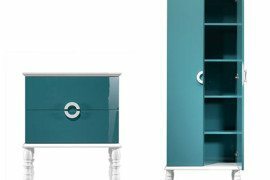 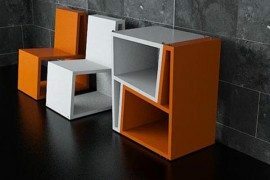 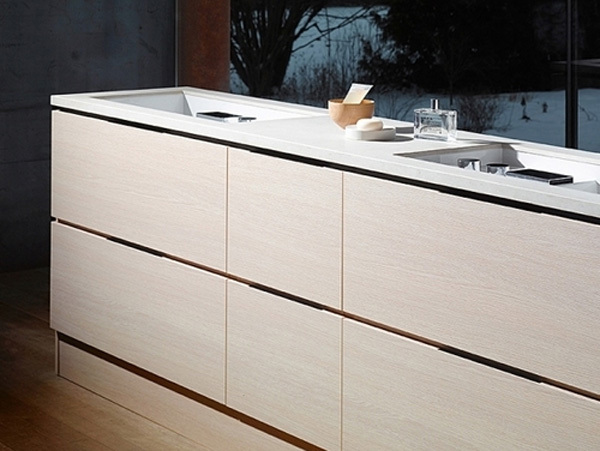 The “Be Yourself” Sieger suite has a minimalist, sleek and masculine edge, that suits any space due to its innovative versatile design,the ample cabinet storage space and the contemporary edge, with all pieces wonderfully complementing one another.